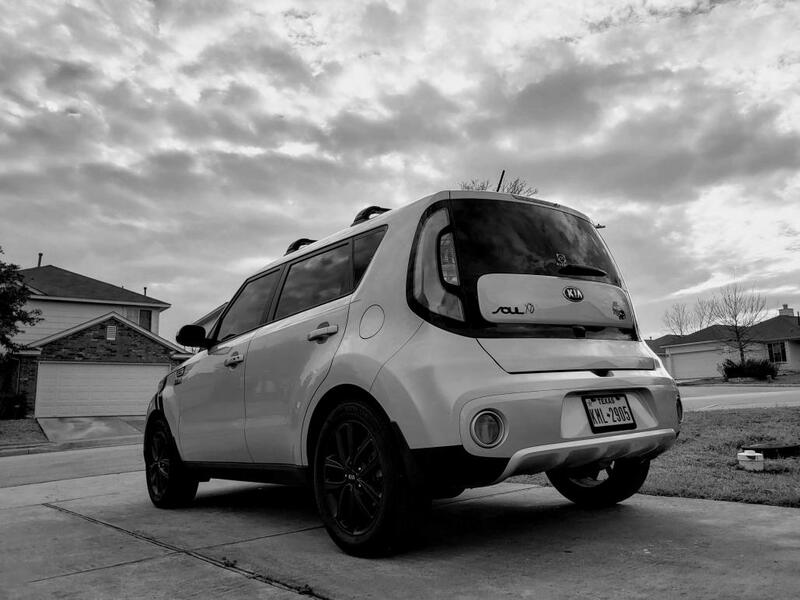 Welcome to Kia Soul Owners Forums - a website dedicated to all things Kia Soul. We have many features on this website to make your experience here more enjoyable. The first step would be to REGISTER for free so you can take advantage of all the features we have to offer. Kia Soul Active Topics - Topics that are currently being discussed in the Forums. 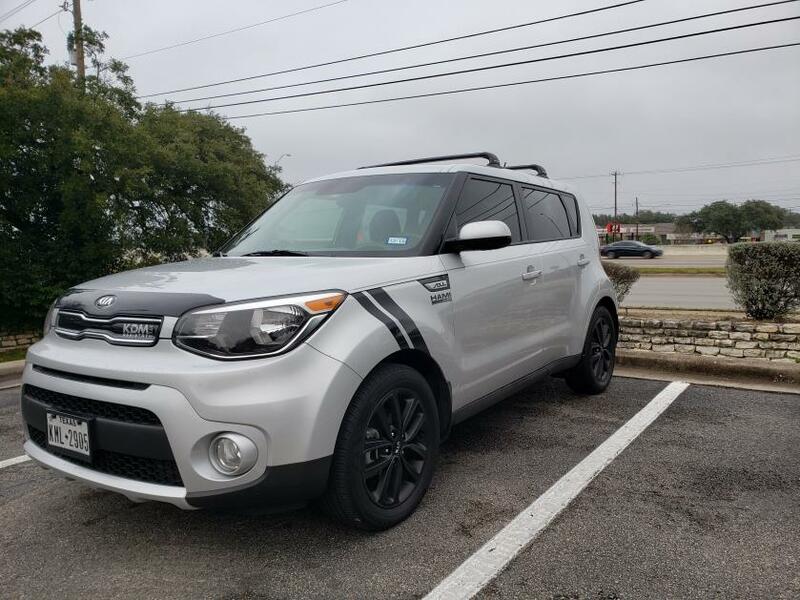 Kia Soul Classifieds - Participate in our marketplace for Kia Soul owners. 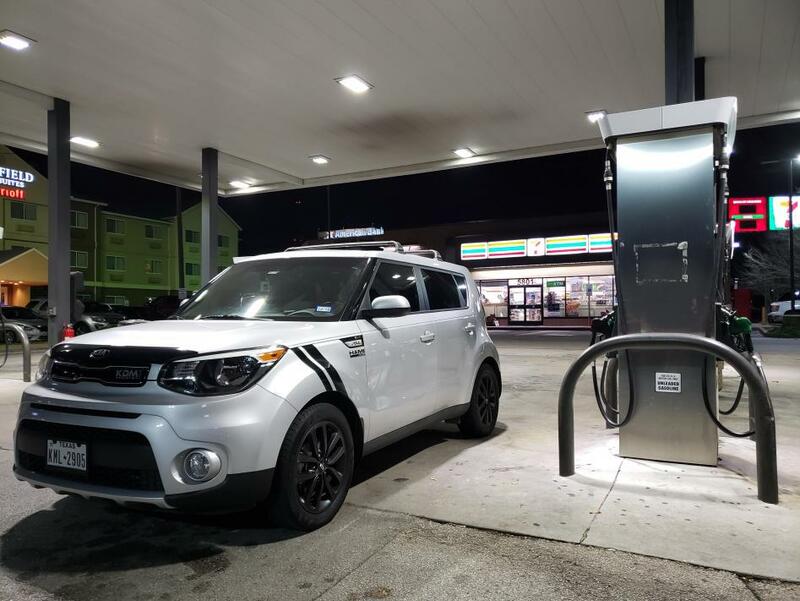 Kia Soul Photo Gallery - Pictures posted by the Kia Soul Owners Forums membership.